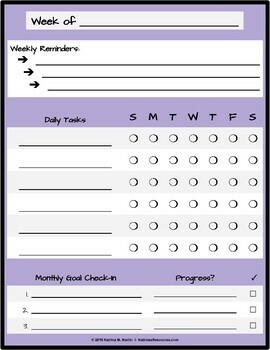 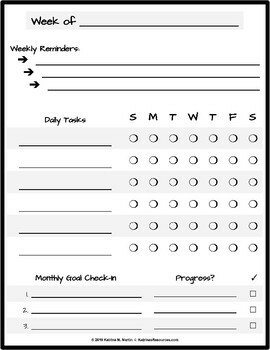 Need a way to keep track of tasks you need to complete every day? 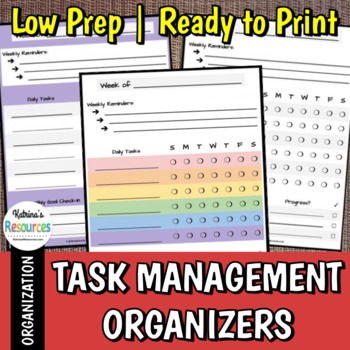 This organizer can help you! 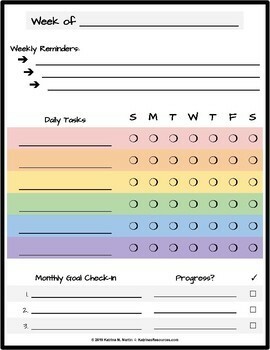 With 8 different color schemes, you can easily color-code your work tasks, home chores, and additional responsibilities.